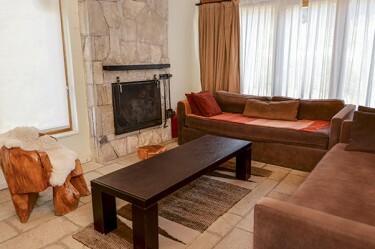 and cozy and comfortable Studios, Suites and Residences. At the foot of Catedral Ski Resort it really snows. Spend the summer at the foot of the mountain. 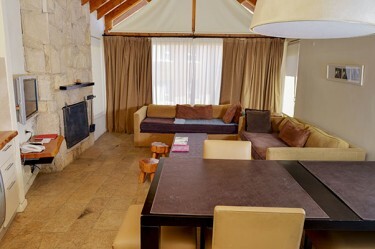 The Galileo Boutique Hotel features five different room categories, they can accommodate from one to ten guests. Our Studios are ideal for couples, Junior Suites are perfect for families up to 4 members and Deluxe Suites featuring two bedrooms and two bathrooms are great for bigger families. Our Residences; Luxury and Mountain feature three bedrooms and two bathrooms to comfortably accommodate large groups of friends or families. 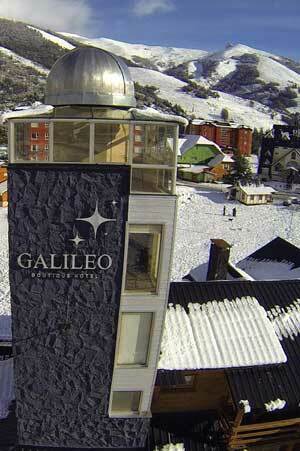 Covered in Snow in Winter and 5 minutes away from the Ski Lifts, Galileo is your best choice planning a ski Holiday. During the summer season, surrounded by nature, Galileo invites you to engage in long walks and hikes, kayak or Stan up Paddle trips, white water rafting, mountain bike, flyfishing or golf just minutes from our door. Free Wi- Fi internet Access in every room and lobby area. 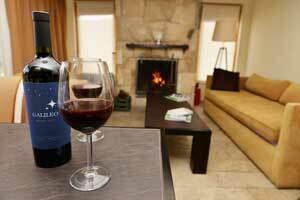 Complimentary Access to our Astronomical Observatory, the only one in Bariloche. Our Wine Bar offers a great selection of Argentine Wines, tapas with local smoked meats, craft beer and regional patagonic mountain dishes.